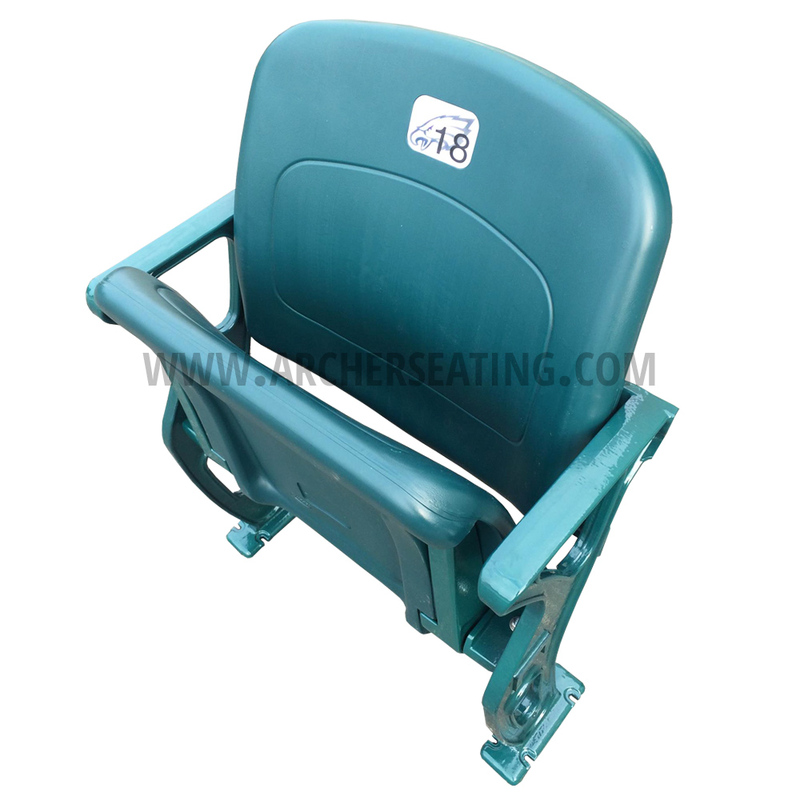 We have created a batch of these seats which are NOT from Lincoln Financial Field, but are exactly like the teal floor-mounted seats at the Philadelphia Eagles Lincoln Financial Field. 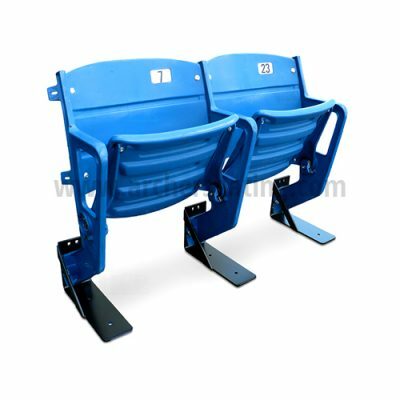 History of these seats is that the legs are from Auburn University Jordan Hare stadium and we have powder coated them Eagles teal color. 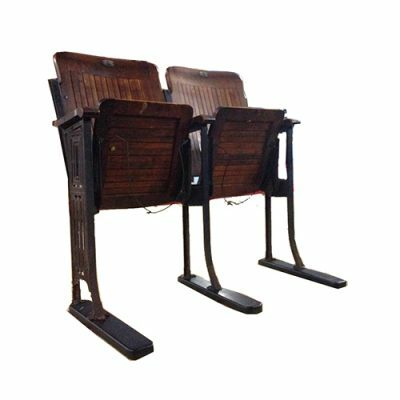 The seat bottoms are actually new surplus from an order of spare parts that were meant for Lincoln Financial Field but were not needed. 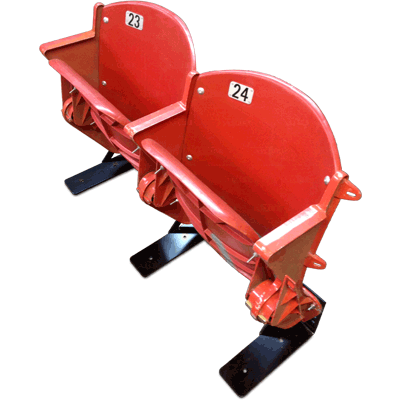 The seat backs were made new by the seat factory to match the seats. 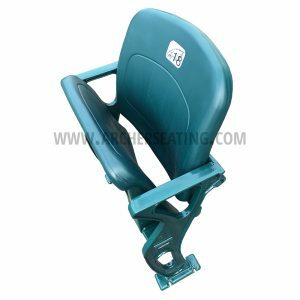 The Eagles logo stadium seat number plates are authentic. 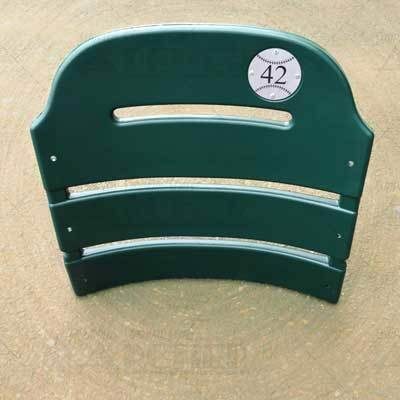 Add $125 for each seat attached but you have to call to order pairs or longer rows. 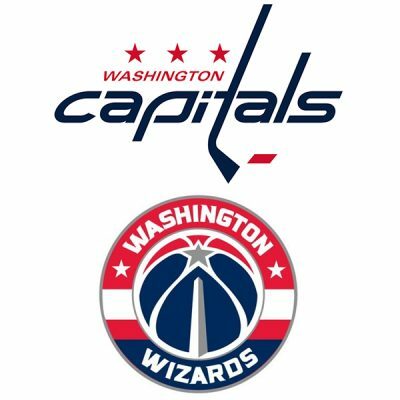 Here’s to the Birds! Dark teal seat and backs. 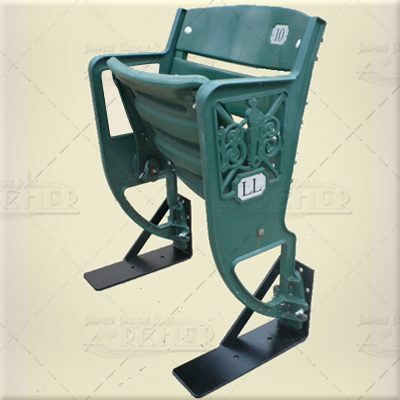 The seat bottoms are left overs from Lincoln Financial Field and the seat backs were made new to match the seat backs. Freshly powder coated Eagles color floor-mount metal legs, originally orange color from Jordan Hare Stadium. Singles, doubles, triples, quads, and many other seat configurations are available. Eagles logo stadium seat number plates. Singles ship assembled. Free pick up from our warehouse in Vineland, NJ is also available.